Since our foundation, the office has valued technical excellence and trust. 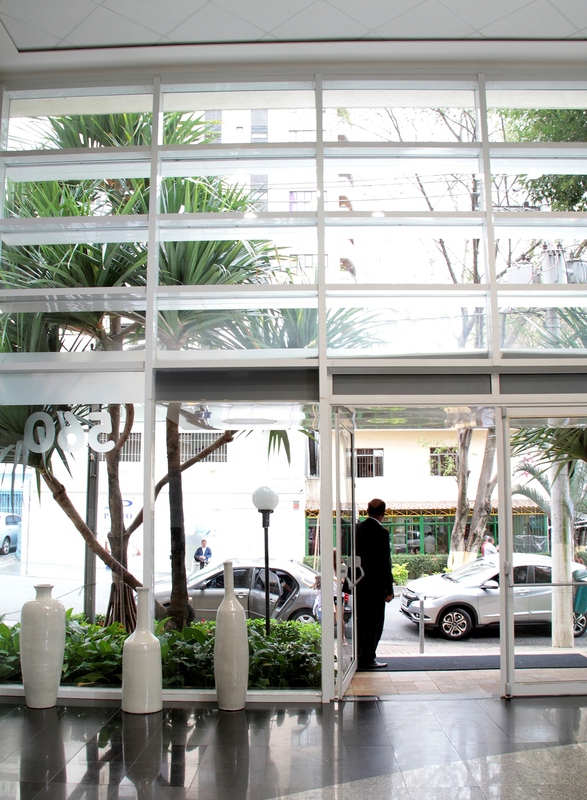 With headquarters in the city of São Paulo and for more than 20 years in New York, the firm is committed to providing high quality services in corporate law, with a multidisciplinary approach within the four main areas of law: corporate, labor, tax and litigation, within which complementary teams are formed for each project in which we operate. With a strong business vision and a solid and distant relationship with clients and partners in Brazil and abroad, the firm has, over the years, advised and continues to advise multinational companies from the most diverse segments that have established and continue to establish themselves in Brazil. Our relationship with large foreign firms provides a great network of contacts that enables the service of clients in other countries, as well as the exchange and training of our professionals abroad.